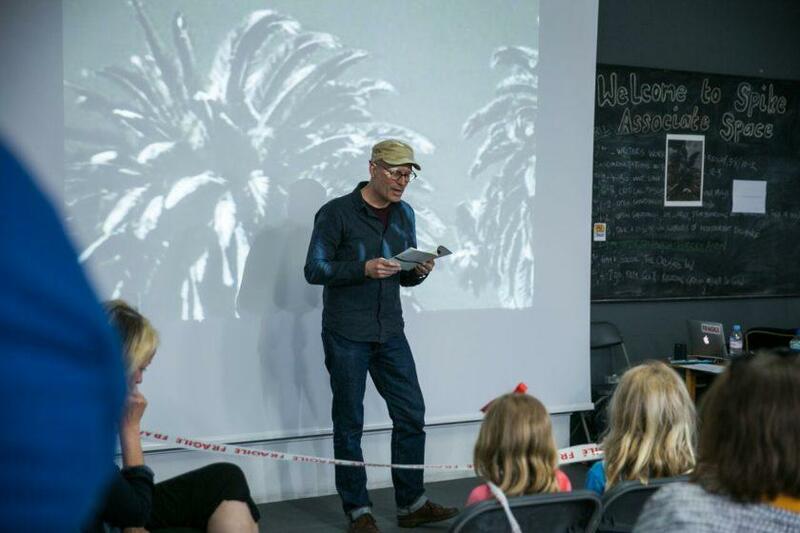 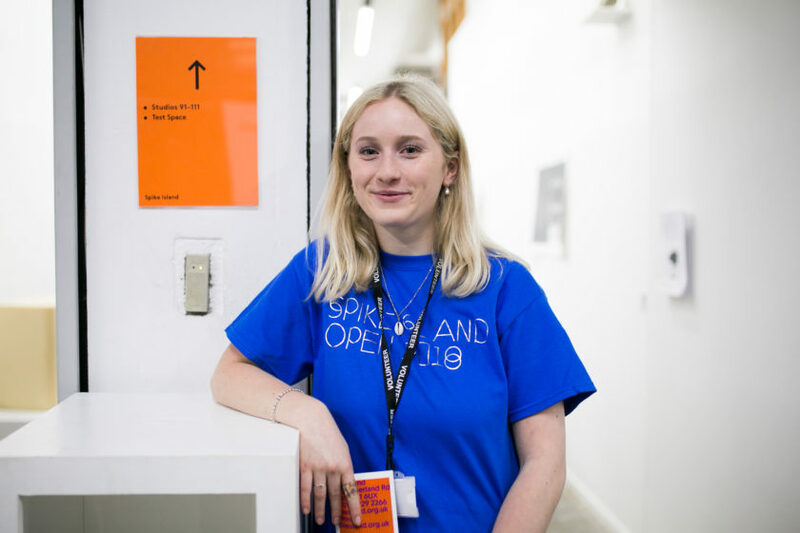 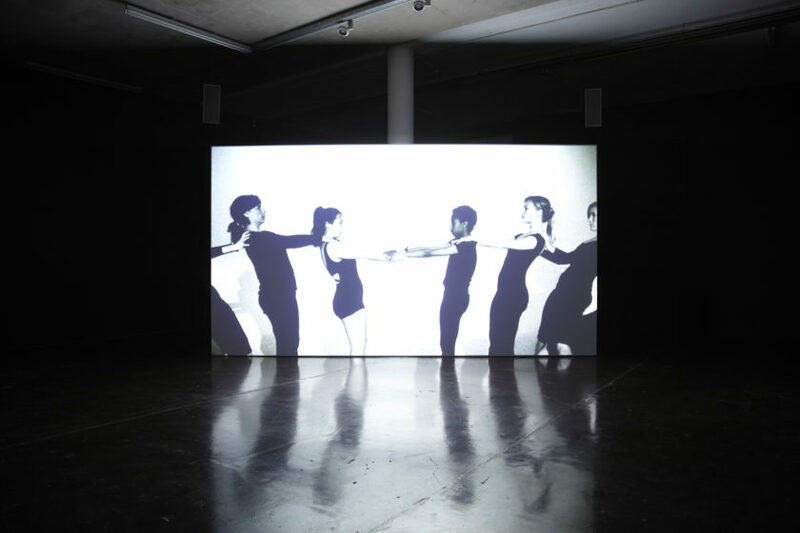 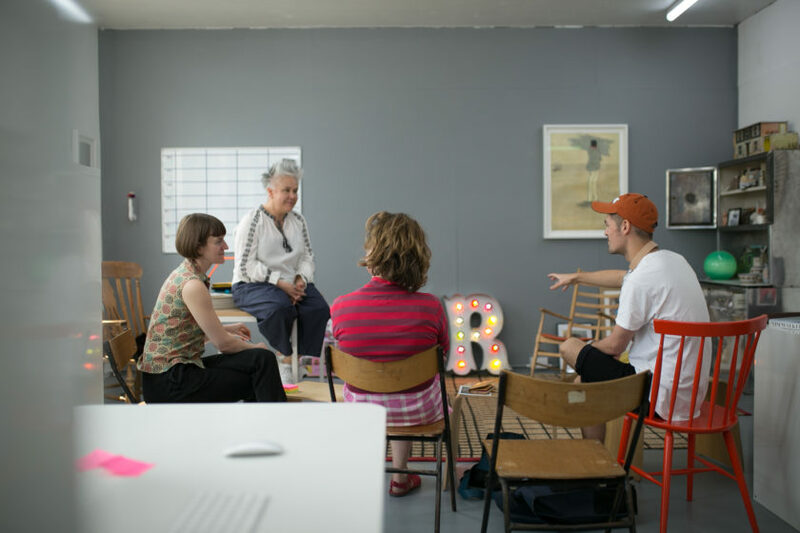 Collectively known as Fine Arts UWE, the University of the West of England’s Fine Art BA (Hons) and Art and Visual Culture BA (Hons) programmes are based at Spike Island, forming part of the city campus. 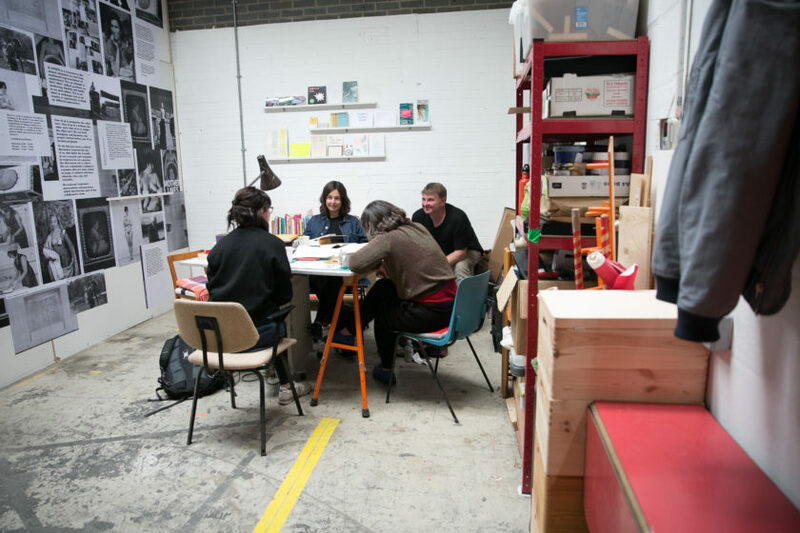 UWE Fine Arts students take inspiration from our exhibiting artists, guest speakers, and our internal community of studio artists and arts professionals. 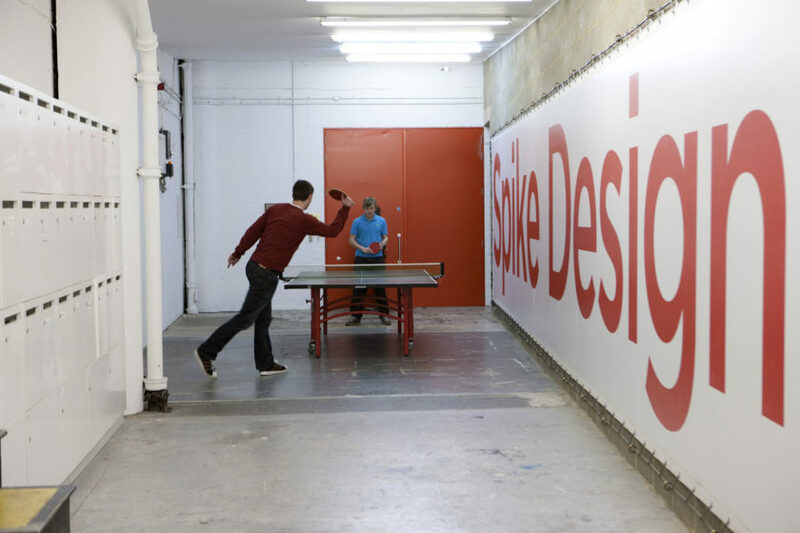 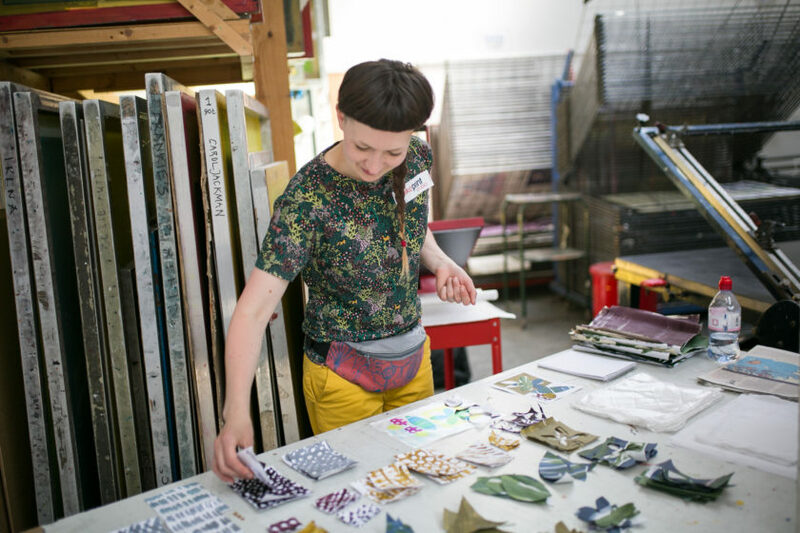 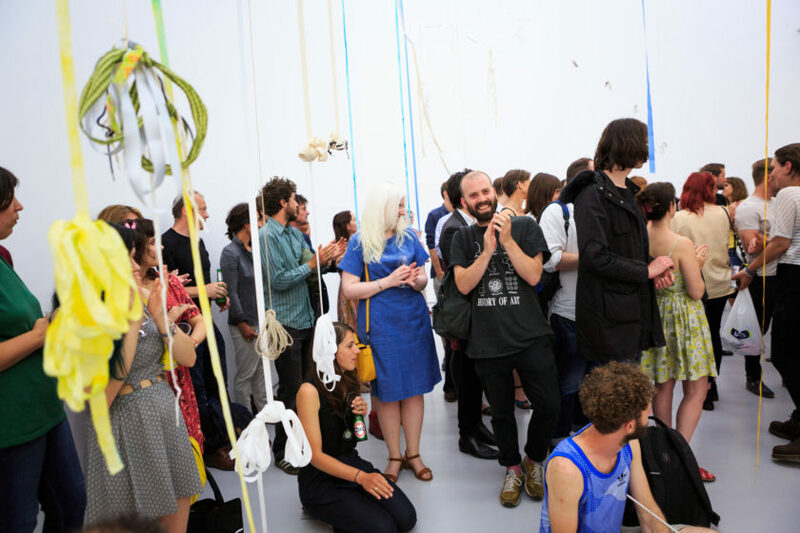 After graduation, many artists apply to join Spike Associates or our Fellowship programme. 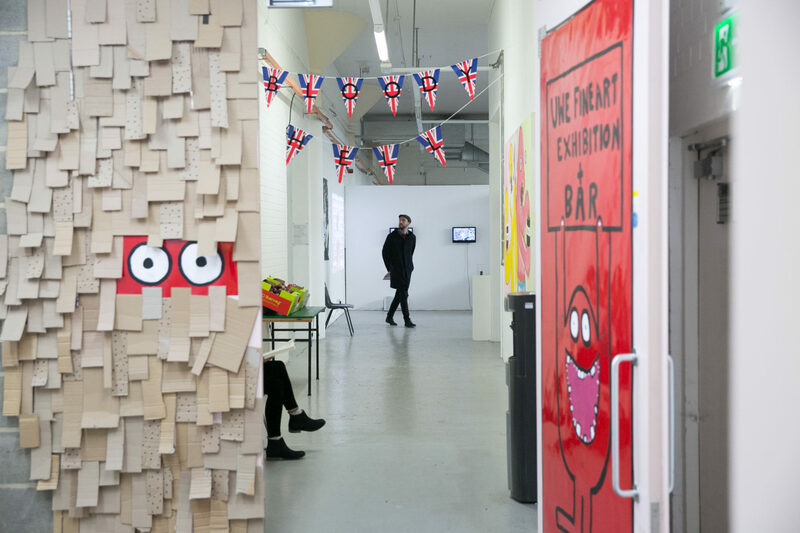 We celebrate the work of UWE Fine Art graduates in supporting their annual Degree Shows in their Spike Island studios each spring.